WE OFFER SUPER FAST & FREE 50 STATE SHIPPING & HAVE EXCELLENT FEEDBACK !! !Thanks for visiting ROCK MOUNTAIN TACTICAL ! We are Authorized Full Line dealers for several high quality brands like: Magpul, Ajax Grips, Viking Tactics, GG&G, Eberlestock, Emerson Knives, Savvy Sniper Slings, Wilson Combat & many other excellent name brands. 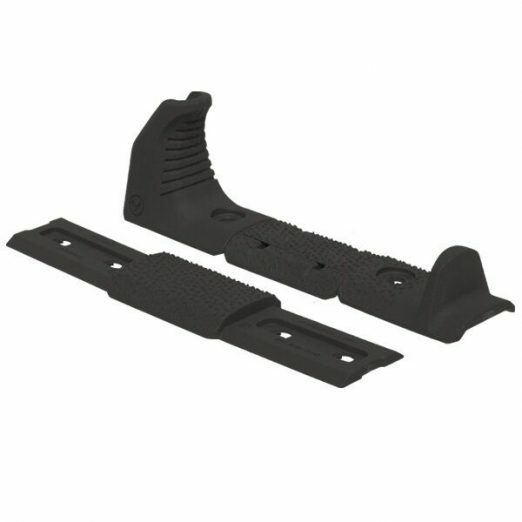 We have 1000s of items in stock: all types of parts and other gear. Please Visit our eBay Store at Rock Mountain Tactical – since 2006. On Time. On Target. 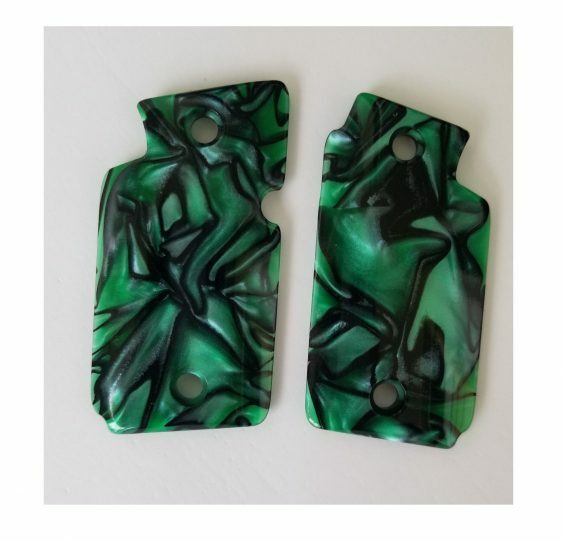 NEVER QUIT Listing is for (1) NEW pair of AJAX GREEN Marblelite grips (GEN3 polymer)- These grips fit SIG SAUER 938 only.- Brand New 2017 Design – super nice, very unique.- Each Marblelite panel is unique, lending to the AJAX custom look for your Sig.- We are now AJAX GRIPs, LLC master distributors. 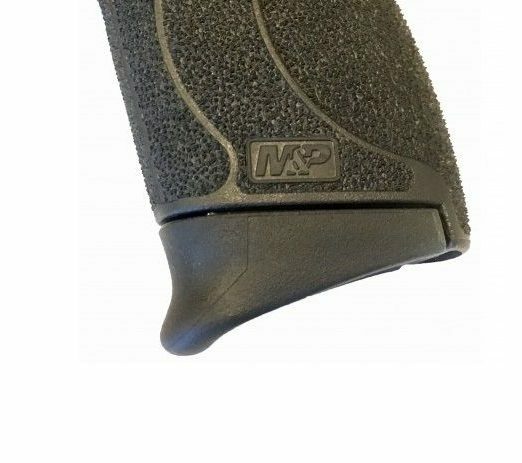 We are carrying the full line of AJAX Grips. 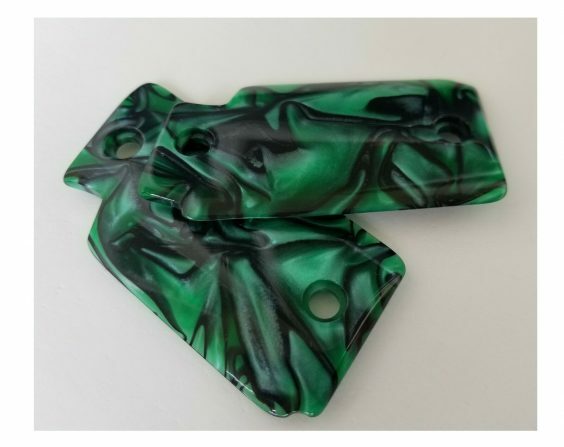 Please see our other listings for more details and options – please check out our E-store – RockMountainTactical.- These are the authentic, real – BRAND NEW GEN 3 custom Sig grips made by Ajax Grips, LLC. of Dallas, Texas. 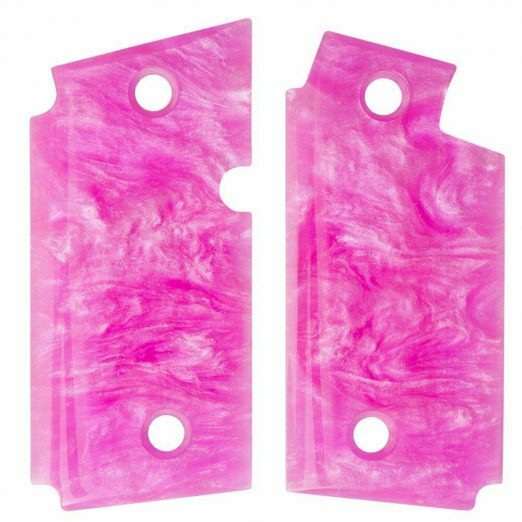 – Brand New stockAbout AJAX Grips: AJAX Grips, LLC has been a leading manufacturer of custom handgun grips for over 40 years. 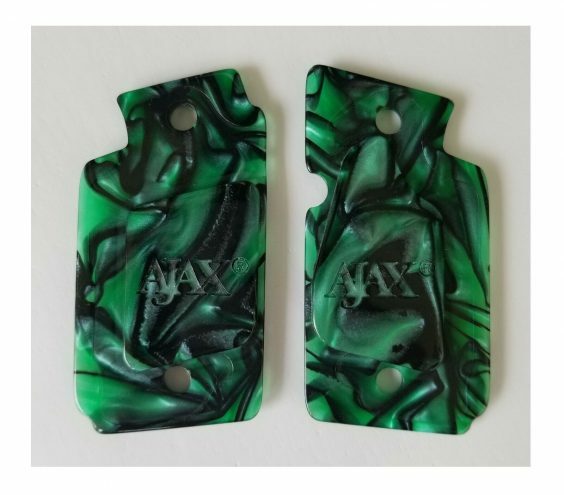 AJAX has made many types of grips for every facet of the gun industry from super custom styles for famous cowboy wheel guns to designs made exclusively for major handgun manufacturers. 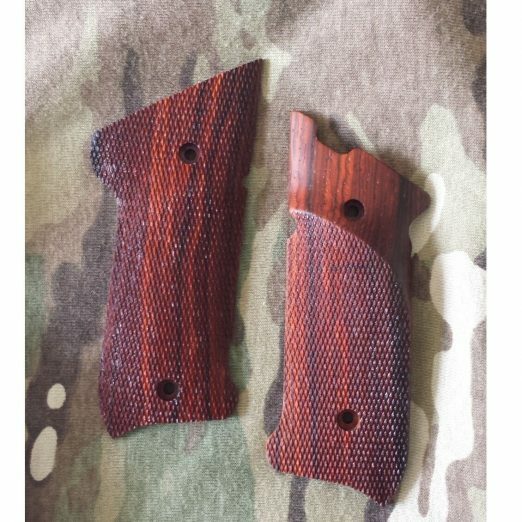 AJAX Grips is back & ready to supply you with the exotic look & feel that has been recognized by gun enthusiasts and custom smiths worldwide. 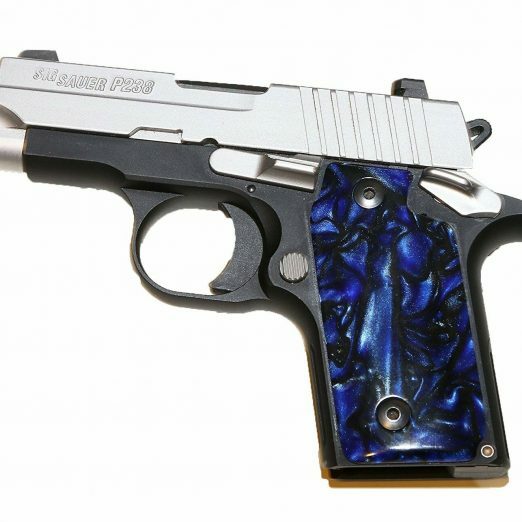 The AJAX Pearlite grips have adorned some the finest firearms made. 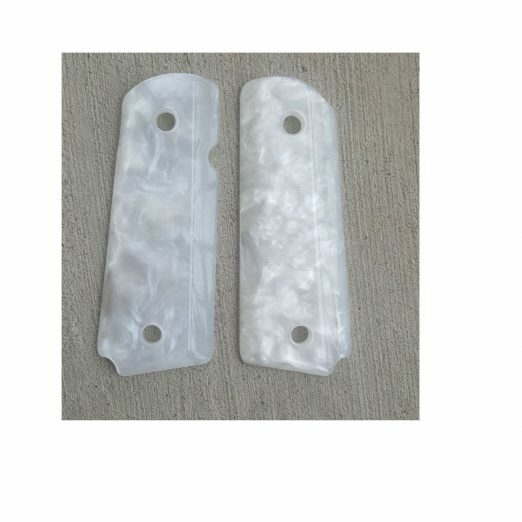 Make sure you check out all of our latest designs and models to dress up your handgun TODAY!PEARLITE, a registered Trademark of AJAX Grips, LLC is a specially developed imitation Mother of Pearl material which looks absolutely beautiful. 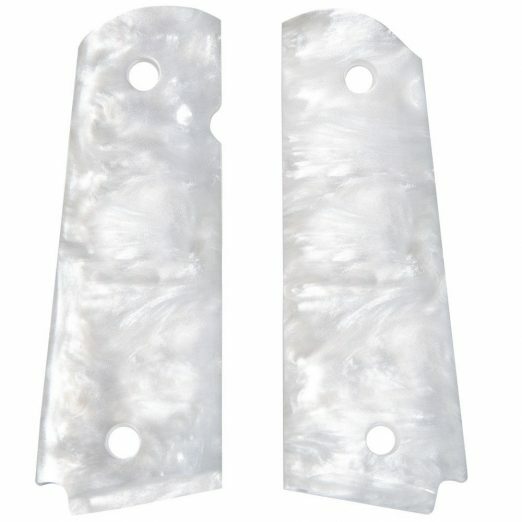 AJAX Grips currently produces an extensive line of PEARLITE handgun grips in WHITE Pearlite and BLACK Pearlite. Other specialty colors are available on large quantity special runs / orders. When you desire the finest in real, authentic PEARLITE grips (registered Trademark of AJAX Grips, LLC), AJAX is the brand to seek.PEARLITE has been a registered Trademark of AJAX Grips, LLC for over 30 years. 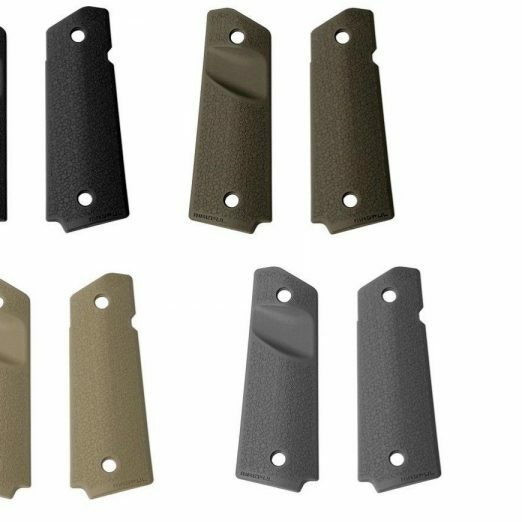 Everything else pales in comparison and is just a plain ol’ imitation or copy of the original AJAX Grip.Check out the brand new AJAX COIN Series Grips – A Brand New PREMIUM Edition, designed exclusively by AJAX Grips, LLC. These metal, enameled multicolor LOGO coins are enlayed within the Pearlite or Marblelite grip sets.